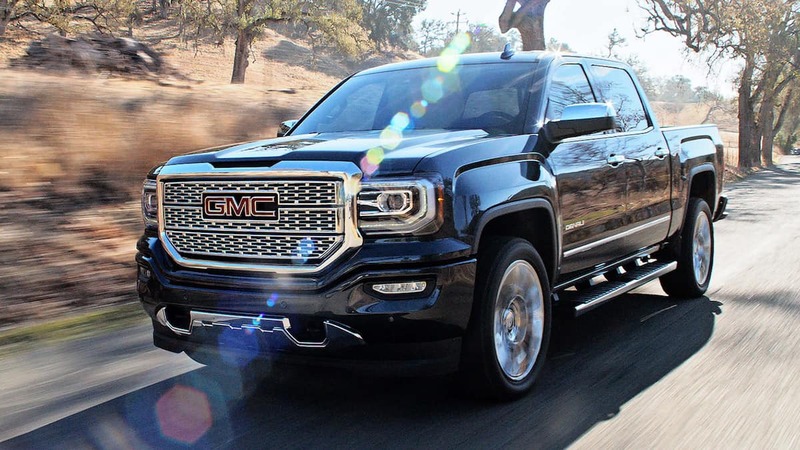 If you dream of hitting the road in a rugged truck or SUV that doesn’t skimp on the creature comforts, then you’ll love a new GMC. Explore the benefits of choosing GMC over the competition, then drop by Royal Automotive Group in Tucson to see how easy financing your favorite could be. We proudly serve Arizona drivers from Oro Valley to Saddlebrooke. GMC Canyon: A light-duty truck with up to 7,700 pounds of towing capability and better equipped range-topping trim than the Chevy Colorado. GMC Sierra 1500: Move as much as 12,500 pounds with this full-sized workhorse. GMC Sierra HD: This powerhouse of a full-sized truck can manage up to 23,300 pounds when properly equipped. 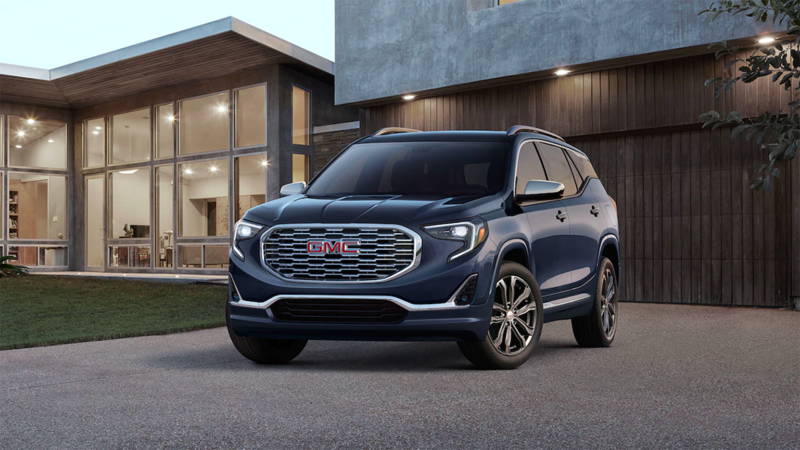 GMC Terrain: A compact crossover with room for 5 adults. GMC Acadia: Perfect for families on the move, the Acadia SUVs have room for up to 7 and offer more cargo space than the Chevy Equinox. 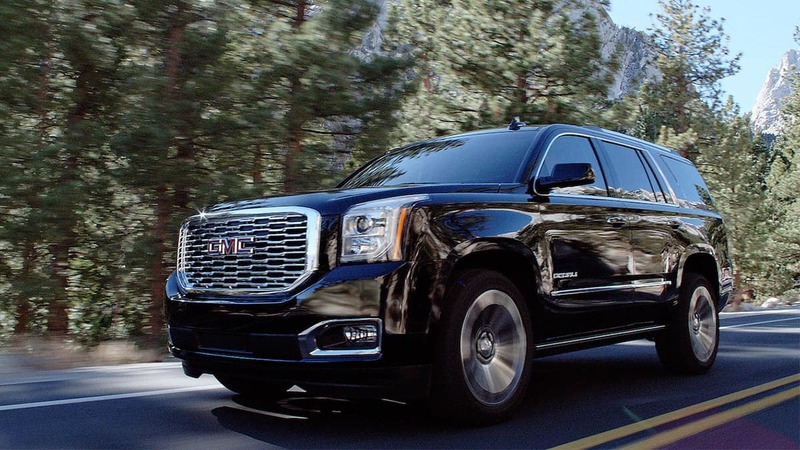 GMC Yukon: A full-sized SUV with space for 7 and all the latest features. Drivers can also add additional luxury features with the Denali trim of many of the above vehicles as well. 4G LTE Wi-Fi: Connect as many as seven devices and never worry about missing the latest content. OnStar: OnStar allows drivers to get directions, contact roadside assistance, and more in the event of an accident. A properly equipped system can call for help and lead emergency services to your location as well. myGMC: The myGMC mobile app connects the driver’s smartphone to the vehicle, allowing you to lock and unlock the doors, start the vehicle remotely, send destinations to the navigation system, check diagnostics, and more. See how much better your daily drive could be with the power and protection of a new GMC to guide you. 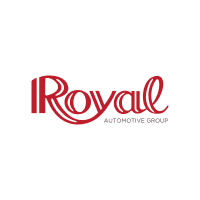 Visit a Royal Automotive Group location today.